TITANIC: History's Most Famous Ship: Captain E.J. Smith, "The Millionaires' Captain"
Captain E.J. 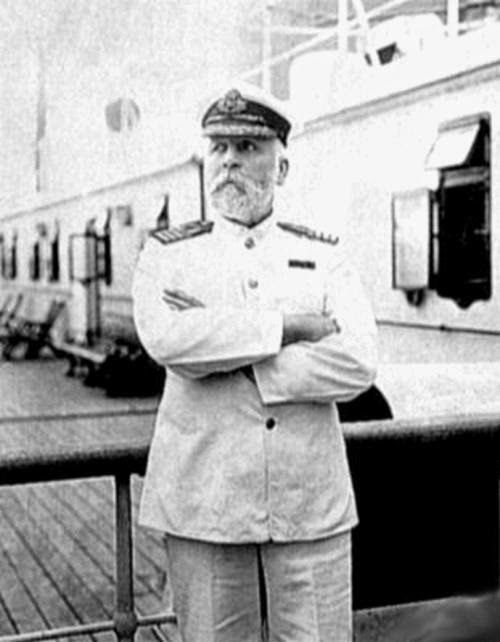 Smith, "The Millionaires' Captain"
Captain Edward J. Smith walks aboard Titanic. At first glance he is rough looking sort, but has a soul of grace and confidence. His pleasant attitude and soft kindness caught many people by surprise. This was a man with an excellent reputation and a pristine record of nearly 40 years at sea. After previously commanding the Olympic, he is the ideal captain for Titanic. Crew members respect him and wealthy passengers go out of their way to sail with him. Some passengers even switched their bookings to Titanic when learning that he will be in command. "When anyone asks me how I can best describe my experience in nearly forty years at sea, I merely say, uneventful. In all my experience I've never been in any accident, or any sort worth speaking about." 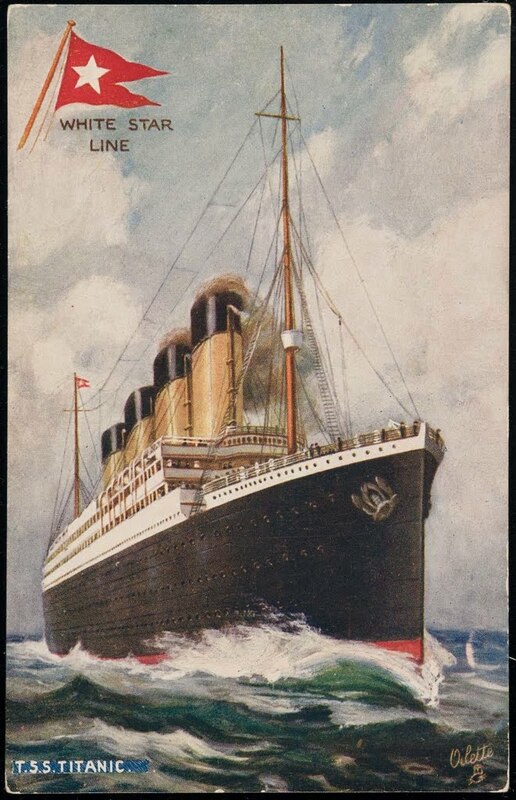 After 32 years, 2 million ocean miles, and earning the rank of Commodore, the 59 year-old captain will retire from the White Star Line when Titanic returns to Southampton. Captain Smith standing on the Boat Deck of Olympic.